Run from an ancient house in the depths of Somerset, Septimus Press uses the latest production methods to create good, well-produced books that we love—and that we hope you will love too. We aim to produce books that are a delight to own and that you will want to keep on your bookshelves for years to come. Our books will be printed in the UK, and our very first: A COLOURING BOOK OF HOURS: CASTLE is printed in Wales. Discover more about our Press, who we are and all the exciting plans we have in the works. 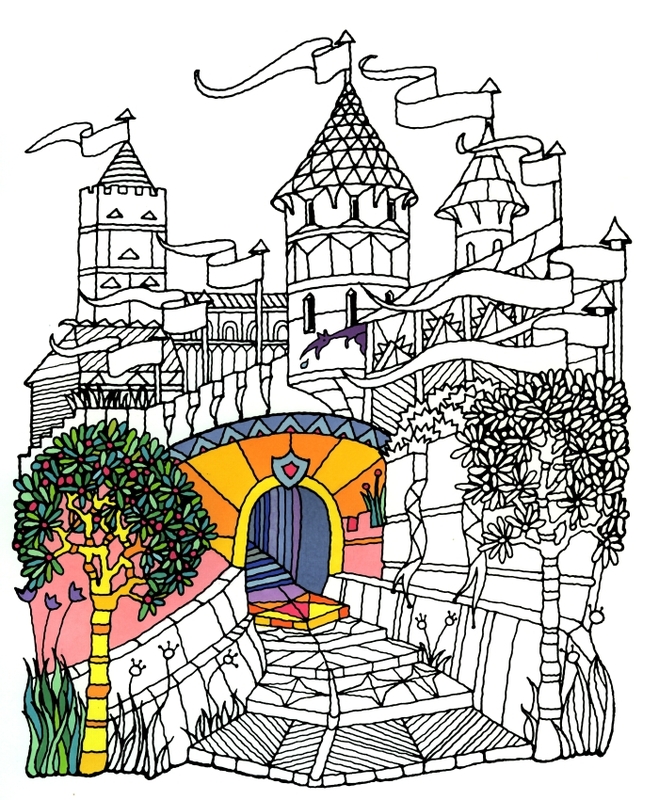 Explore the Castle of Marcia Overstrand in the first of the Colouring Book of Hours series of beautiful colouring books.